Join Jason and Gabe as they celebrate the holidays by listening to Meco’s 1980 “classic” Star Wars holiday album Christmas In The Stars! Threepio sings! A lot! How is this album connected to Jon Bon Jovi? Why is the last song 8 minutes long? What does Motley Crue have to do with it and why is Tommy Lee playing in Snoke’s throne room?? And how did Harrison Ford almost end up on the album?!? All these questions and more are talked about as it’s a holiday that’ll always be in your mem-or-ie as you celebrate the season with C-3PO, R2, S. Claws, and BLAST POINTS!! Get out your bells bells bells and celebrate the love along with Blast Points!! 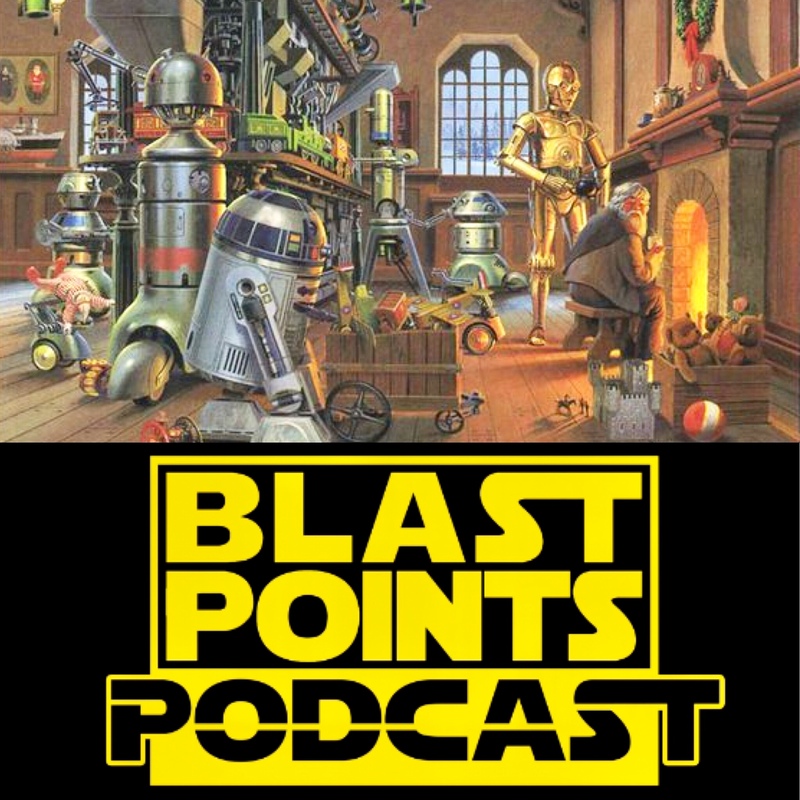 This entry was posted in Episodes and tagged christmas, meco by blastpointspodcast. Bookmark the permalink.